The United Arab Emirates (UAE) is one of the countries in the world that is particular with organization and safety. Part of that is the issuance of different visas for foreigners who would want to tour or visit the UAE or stay in there for work. There are a number of visas that are available for people to obtain for them to enter the country, depending on the purpose of the person who wants to get a visa. Simply, a visa is a legal document that is either stamped on a passport or printed on a paper. It is the indication that a person carrying is allowed to enter, live, or stay for a period of time in a certain country. There are visas that are granted by some governments that allow a holder to have either single or multiple visits to their country. However, this depends on the country that one visits. There are visas that are given on arrival. A number of visas, however, would need to be obtained through some processing of documents (submitting of an application and other papers and even an interview or medical screening). 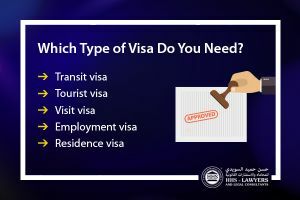 The UAE is one of the countries that require a visa even for people who are just transiting through the country because of a connecting flight or a stopover. If a stopover exceeds 8 hours, a visa is then required to be obtained. Recently, the UAE Cabinet has laid down that transit passengers are permitted to stay for as long as 48 hours without paying anything. They can choose to extend their stay for up to 96 hours by paying AED 50 only. There are express counters available in the airports of the UAE so passengers can get a transit visa. This is a visa that fits someone who only wants to tour the UAE. This is a 30-day visa that will give tourists enough time to enjoy what UAE has to offer. This kind of visa can be obtained by being in contact with travel agents, hotels, or even airlines. They can provide you the services or point you to the best ones in the UAE. A visit visa allows a holder to stay longer than 30 days in the UAE. This visa usually lasts for 90 days and needs to be sponsored by a friend or a relative who is living in the country already. They will be the one to apply for the visa for you in the concerned department in any Emirate. This kind of visa is applicable for people who are looking to work in the country, and it is valid for only two months from the date that it is issued. It was recently released by the government that residents of the UAE are not required to present a good conduct certificate for a change of employment visa. This is only obligatory for people who are seeking employment in the country. When someone is set to work for more than the allotted time by this visa, the next visa in the list is what they should acquire. This is the visa that will not only allow a person to stay longer than the above visas permit but to give them the consent to work in the UAE. This usually lasts for two to three years depending on the contract between an employer and an employee. This visa is obtained after the Employment Visa. There is a few processing that needs to be done to acquire this. Along with this will come the Emirates ID that signifies a residency of a person in the UAE as well. 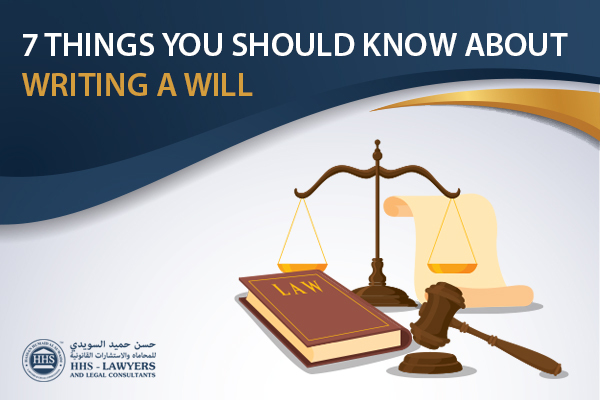 The laws of the UAE sometimes change and provisions are added oftentimes. It is always better to be on the loop. There are lawyers in Dubai who can advise you with that. HHS Lawyers and Legal Consultants one of the top Law firms in Dubai, UAE have a team of Dubai lawyers who can help you out with your visa concerns or any other legal matters that you need assistance with. Our experience of more than 10 years gives us an edge in lending a hand to people. 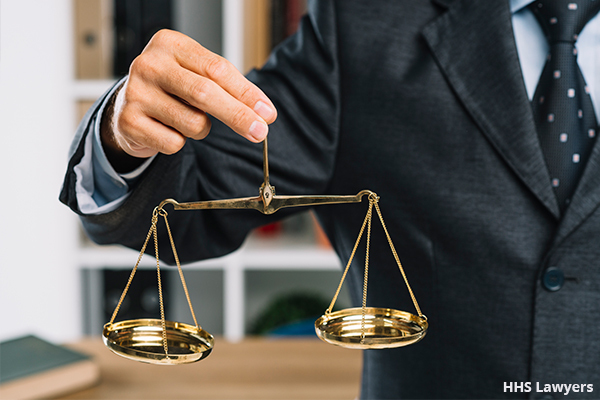 You can call us anytime to book a free consultation with one of our lawyers in Dubai to advise you right away with your predicament. Previous Post Staying in UAE Illegally? Here’s how you can become Legal Next Post Sponsoring a Family? Can You Do It with a Legal Case on Your Back?